Our motto is “people helping people," not “machines helping people,” so let’s keep up our investments in real, live staff. 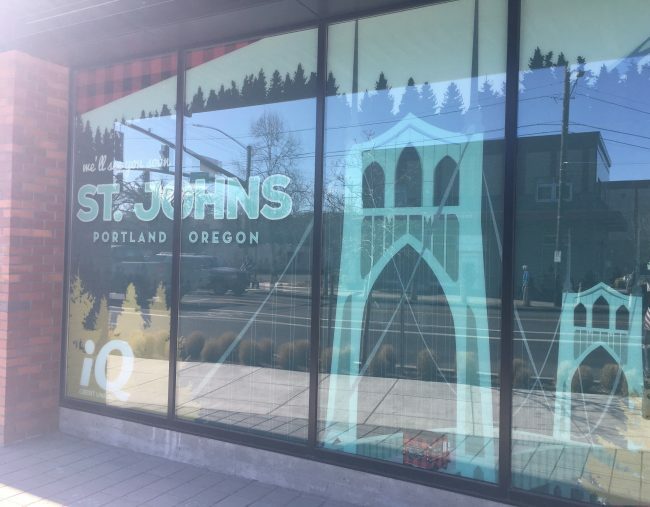 The exterior of iQ Credit Union’s under-construction St. Johns branch features artwork of the neighborhood’s iconic St. Johns Bridge. We’re currently living in what you might call a “heyday for homebodies” – as technology becomes more advanced, there are fewer reasons to go outside of our residences. Consumers want to help themselves, whether by ordering everyday household items online or using a self-check-in kiosk at the airport. And it’s no different in the financial services industry, where consumer-facing technology has made it simple to apply for loans and complete transactions without leaving the couch.